Ferrari is doing something very cool to help the people in Italy who were affected by the tragic earthquakes recently. Ferrari chairman and CEO Sergio Marchionne has announced that Ferrari will be producing one single additional LaFerrari bringing the originally planned 499 cars to an even 500 units built. This very special and rare car is the first hybrid supercar form Ferrari. 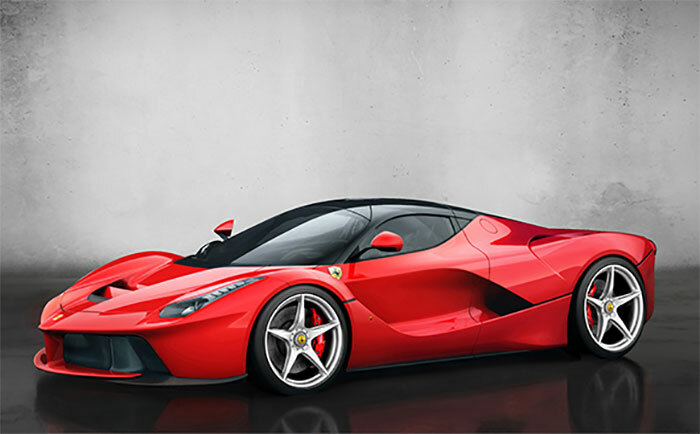 The 500th LaFerrari will be sold at auction to benefit the people of central Italy in the aftermath of the earthquake that happened on August 24. If you forget the particulars of the LaFerrari, the MSRP for the 499 original units was $1.416 million. The car packs in a hybrid powertrain that makes 949hp. That powertrain includes a 6.3L V12 making 780hp and 520 lb-ft of torque on its own. A KERS system brings total output to 949hp and 664 lb-ft of torque. The car is made from carbon fiber and has a 7-speed dual clutch transmission. All that power goes to the rear wheels and other than the rather unfortunate name meaning Ferrari The Ferrari, the car is awesome. Odds are that this ride will go for more than the other 499 at auction.